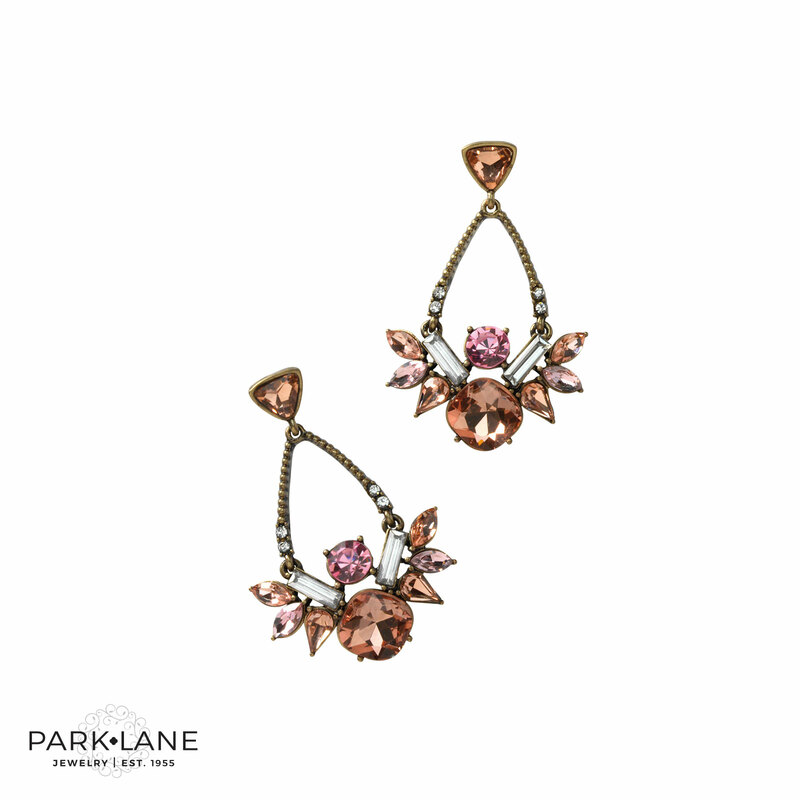 Antique gold earrings dangle 2 ¼” to frame your face with multi-faceted crystals in hues of French Rosé. 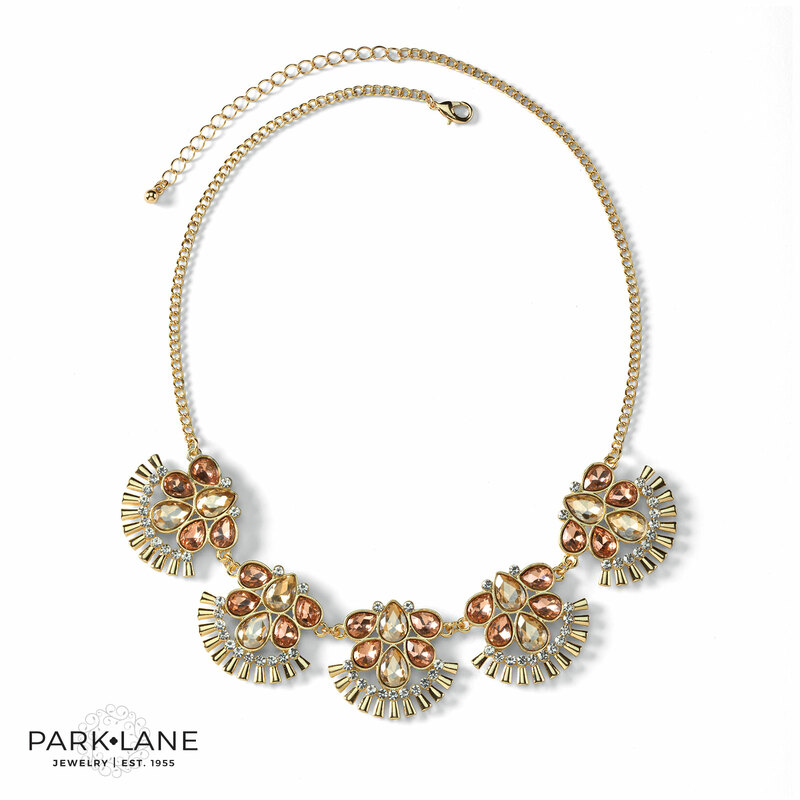 We take pride in the quality of our jewellery. For this reason, all jewellery comes with our 30-day"If you don’t love it, simply return it". policy. Fast and easy returns, just how it should be! Each jewellery item is packaged in a Park Lane designed jewellery box or pouch to protect and preserve its beauty for years.